Home » Food » Low-Carbohydrate Diet – What To Eat? Carbohydrate also referred to as the carbs, sugars or starches. It is a bio-molecule element with a mixture of carbon, hydrogen, and oxygen. To be frank, human body mass almost filled with a mixture of 6 elements (Oxygen, Carbon, Hydrogen, Nitrogen, Calcium, and Phosphorus) among those 3 provided by the carbohydrate. Carbs act as the main source of energy and carbs found largely in the variety of natural and processed foods. In order to live a healthy life, the types of carbohydrates present in the diet are more important than the number of carbohydrates in the diet. Basically, 3 types of carbohydrates are pretty important for human energy and their presence in the diet is a must. The presences of carbohydrates in the naturally occurred foods like fruits, vegetables, whole grains, legumes, and so are the high-quality carbohydrates. The presences of carbs in processed foods are known as the low-quality carbohydrates. Because processed foods are often lacking in the number of nutrients and other vitamins are lower than the amount gained from natural foods. In fact, the processed foods often coated with sugar, fat, and sodium with a certain ratio for boosting the tastes of the foods. The natural foods like white bread, baked goods, and sweetened beverages will fall into the processed food category. As mentioned above, a low-carb diet is a diet having a low amount of carbohydrates. LCHF (Low-Carb High-Fat) diet or Keto/Ketogenic diet are the other names for a low-carb diet. 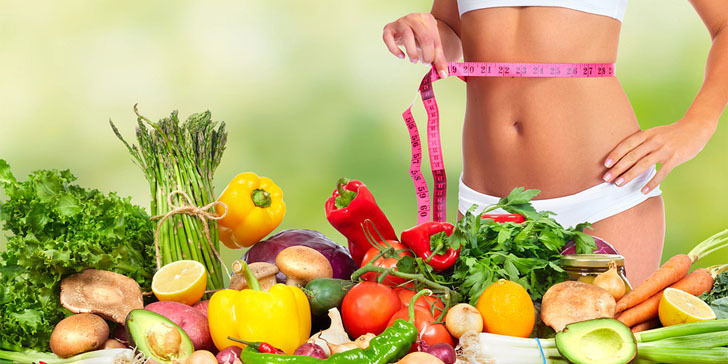 The low-carb diets are highly recommended for losing excessive weights and to stay healthier. Over the decades the low-carb diets are in practice. For people who are looking to achieve fitness goal in their life, this low-carb diet is a pretty handful. 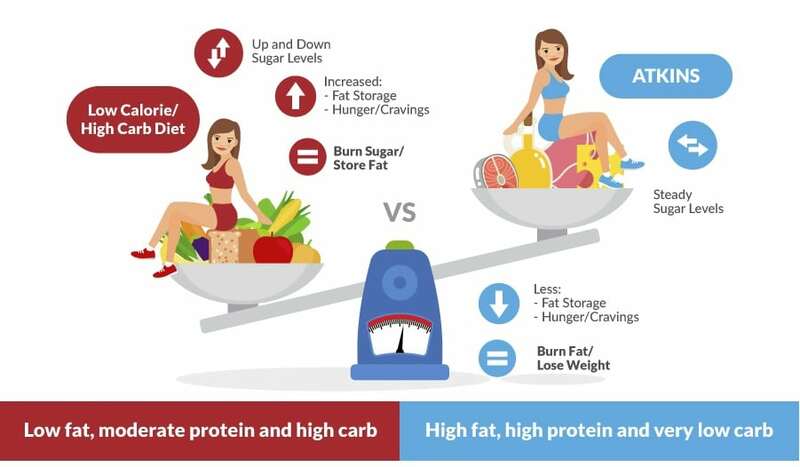 The main reason for opting Low-carb diet by many people is to balance and stabilize the levels of fats in their body. As the low-carb diet keeps away the sugar and starches the presence of blood glucose will utilize promptly owing to that the excessive storage of fat hormones will get drops and leads towards the weight loss. For the beginners of the low-carb diet, experts suggest to eat only when hungry and eat until felt like satisfied. At the same time, before getting into the low-carb diet one needs to do few preparation and adaption. In addition, people with diabetes, high blood pressure, and women who breastfeed should not get into a low-carb diet. 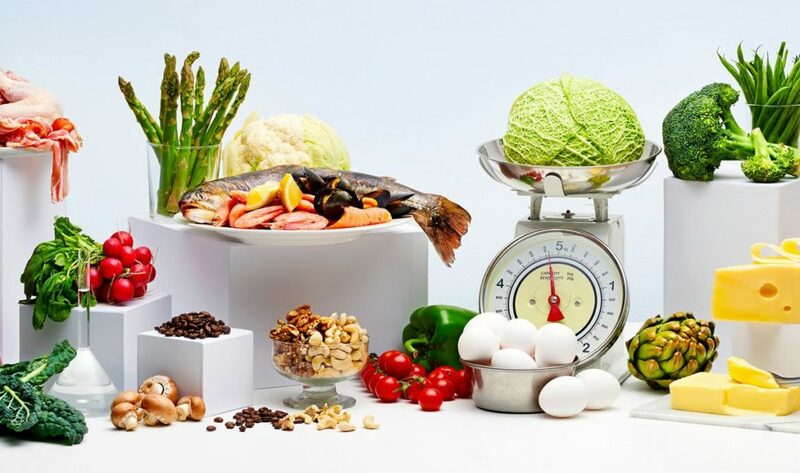 As the low-carb diet limits, the amount of carbohydrates intake and only focuses on consuming proteins, healthful fats and vegetables many people find difficult while staring the low-carb diet. 2. Fish and Seafood Fatty fish such as salmon, mackerel, sardines or herring are great. Avoid taking all types of breading seafood. 6. Dairy Products Real Butter, Cream with 40% fat, Sour Cream, Greek/Turkish Yogurt, and High-Fat Cheeses. Why Follow a Low-Crab Diet? A low-carb diet is one among the mandatory do-follow list for the people who willing to not get extra fat to store in their body. The myth behind consuming a low-carb diet is to burn the stored excessive fats and attain weight loss quickly. Based on the recent studies conducted by the England Journal of Medicine, people who prefer to eat only the low-carb diet achieve weight loss effectively and quickly than the people who prefer to consume a low-fat diet. Though the low-carb diet posses high potential benefits on the human body still it has few side effects and flaws. The side effects which may at high risk of getting while having a low-carb diet may exist for a few days or up to a few weeks; however, there are medications available which can minimize those side effects. Low-carb diets mostly cut off healthy and as well as the unhealthy carbs by replacing with high-fat meats, cheese, and poultry. Experts have second opinions like consuming white bread, cookies, baked slices of bread are unhealthy. Organs like brain, kidney, muscles, and hearts require a high amount of carbs for proper function, low-carb diet will lead to insufficient carbs to the human body. Low-carb diets are the proven on offering various health benefits, however, proper planning and consuming low carb die with perfect substitutions would results better for achieving long-term health goals. On the other hands, health experts and nutritionist strongly suggests people consult with the right physicians before undergoing any low-carb diet. Only right physicians will pinpoint what lacks in body and what to take under low-carb diet in order to balance the body nutrient needs.